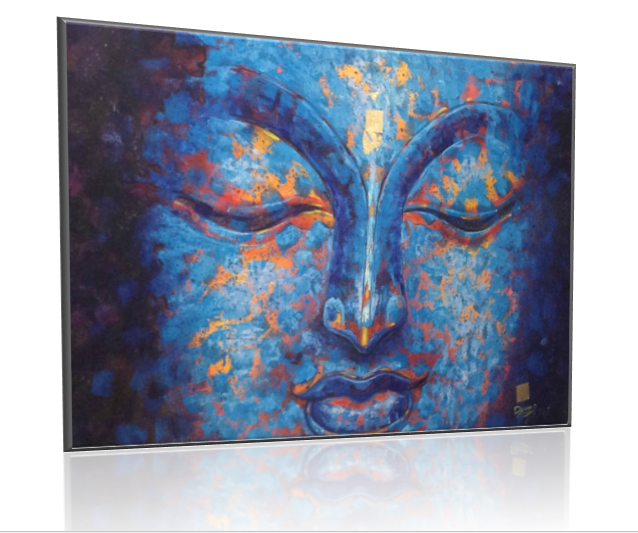 Modern Thai Art Gallery: Acclaimed Buddha Faces. Cultural showcases in paintings. Officially the first Art Gallery in Koh Samui, Suratthani, Thailand. Our work has inspired much of the studio-style art galleries that have popularized throughout touristic Phuket, Pattaya, and Samui. The Modern Thai Art Gallery - The First Art Gallery in Koh Samui, founded in 1987. For over 25 years, we have been guiding, training, and managing all manner of Thai artists, projecting their talents into the international market. Our philosophy is: "A Masterpiece that could be Yours." 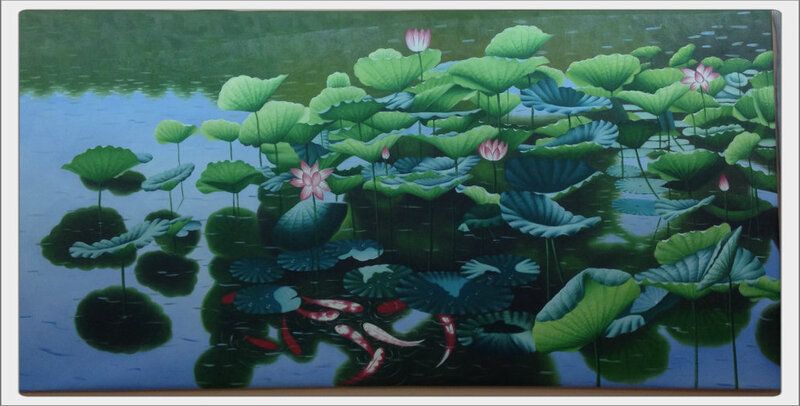 All of our art is hand-painted with Windsor and Newton Oil Paint on rich canvases by acclaimed Thai artists. We ship worldwide with your choice of: EMS, UPS, DHL, or others providers. 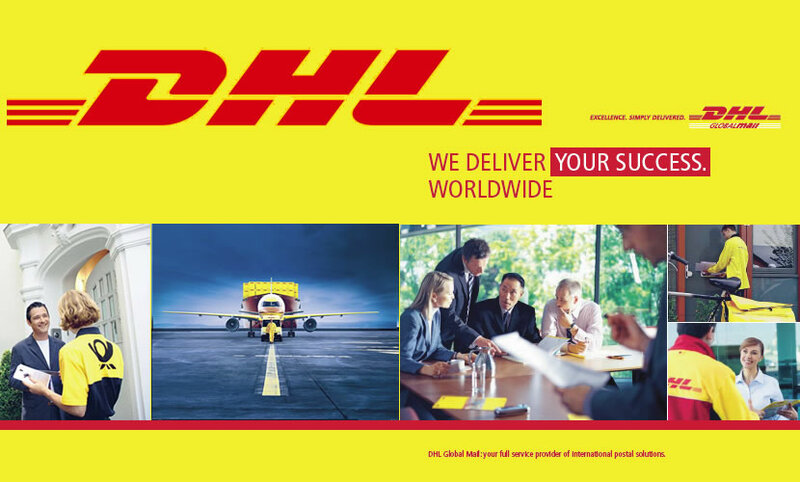 We have a special partnership with DHL.